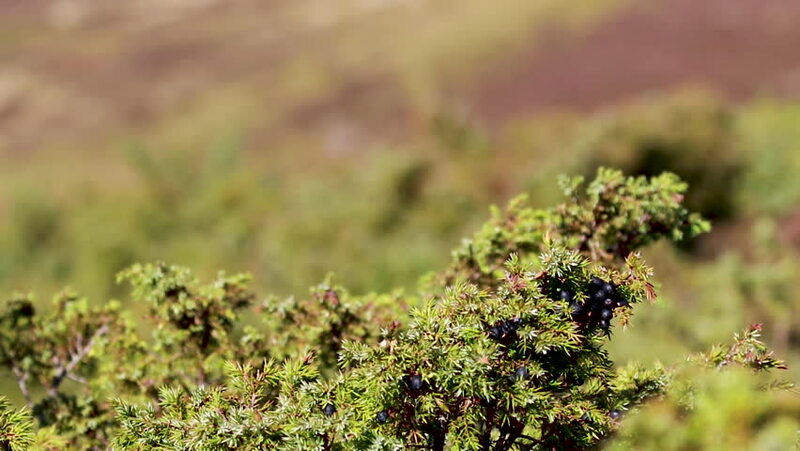 juniper bush and berries during a gentle wind in sunshine, autumn, scotland. 4k00:17Fog and golden light with focus moving on the rice field in Chiangmai, Thailand. hd00:11Beautiful dill on a blurred background.